Everyone is excited about new iPhone X.The smartphone’s FaceID allegedly failed during the demo at the event while Apple’s senior vice president of software engineering Craig Federighi was showing it off to the gathering.Pretty bad right? Reports says that there is a temporary fall in Apple’s market value. But how come this failure occurred? 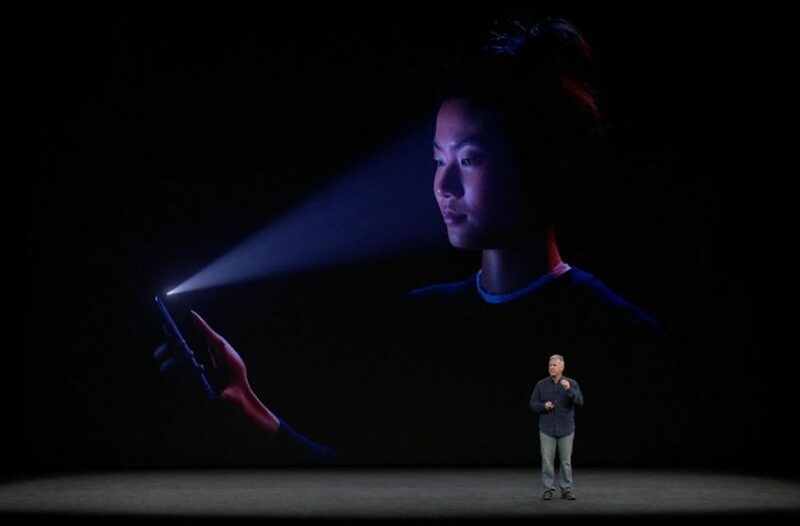 “People were handling the device for stage demo ahead of time,” says a rep, “and didn’t realize Face ID was trying to authenticate their face. After failing a number of times, because they weren’t Craig, the iPhone did what it was designed to do, which was to require his passcode,” an Apple representative told Yahoo. On asking if the FaceID will work if the user has sunglasses on, Federighi answered that it should work with most of them. “Most sunglasses let through enough IR light that FaceID can see your eyes even when the glasses appear to be opaque,” he responded.